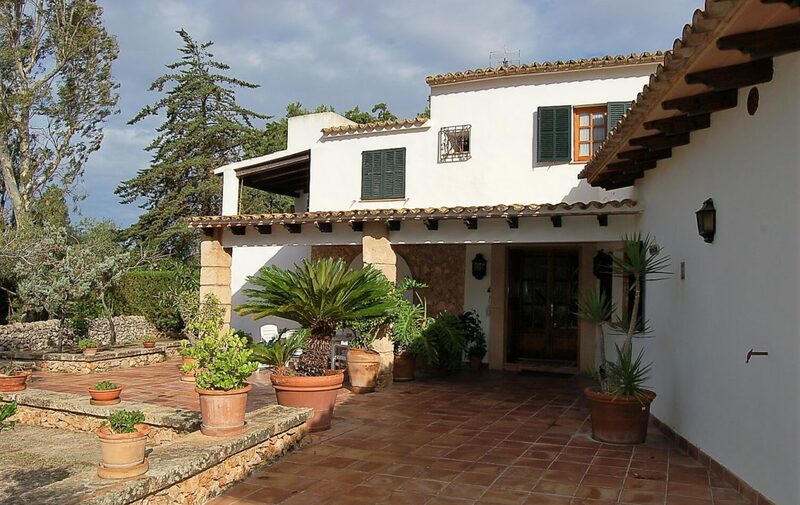 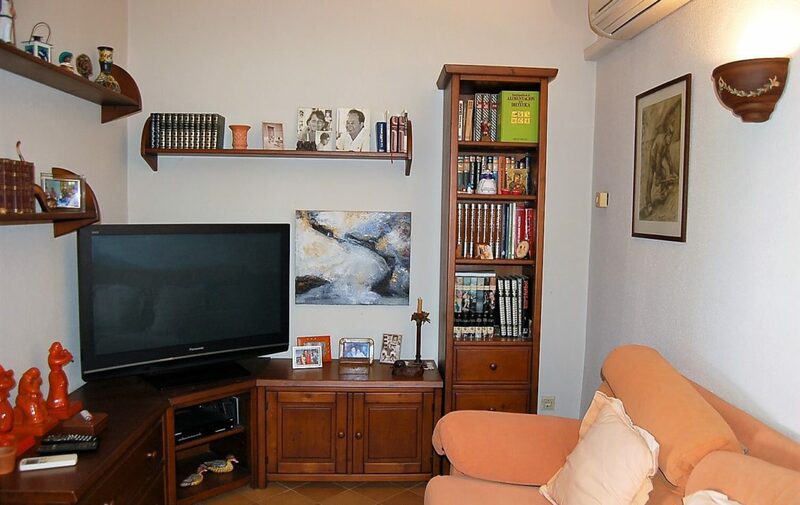 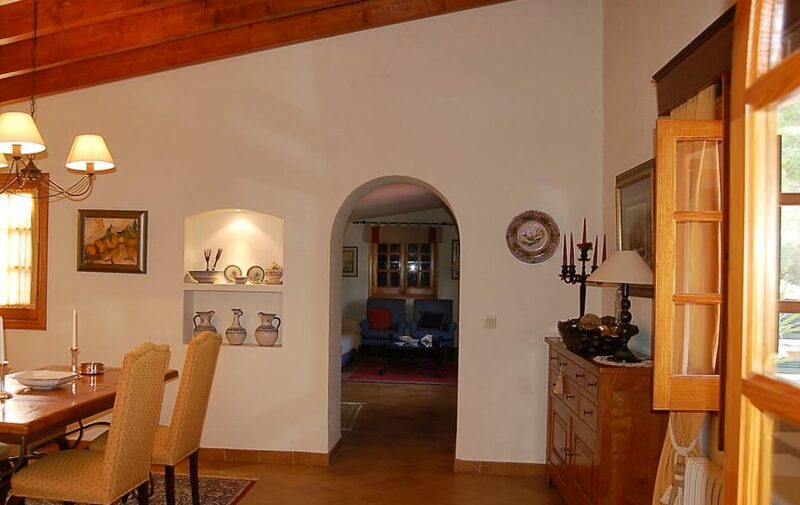 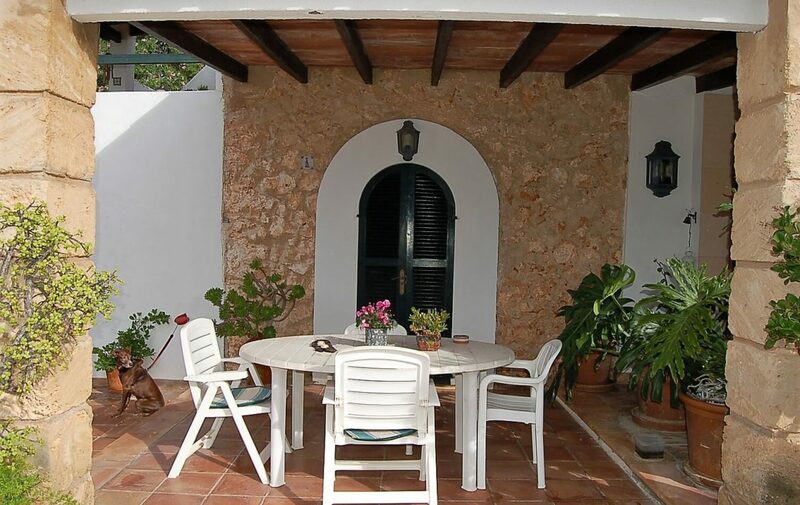 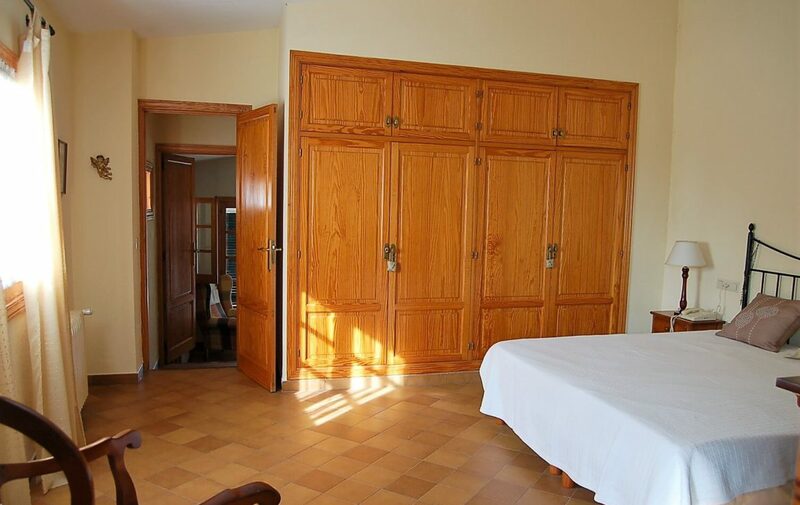 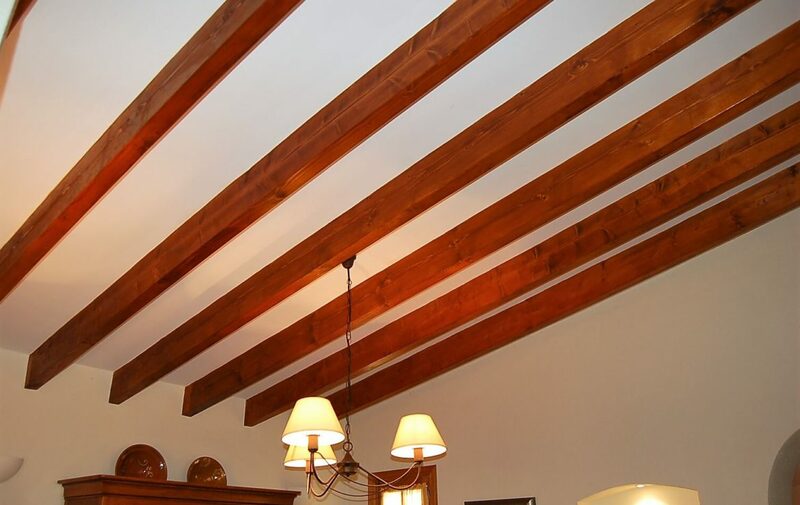 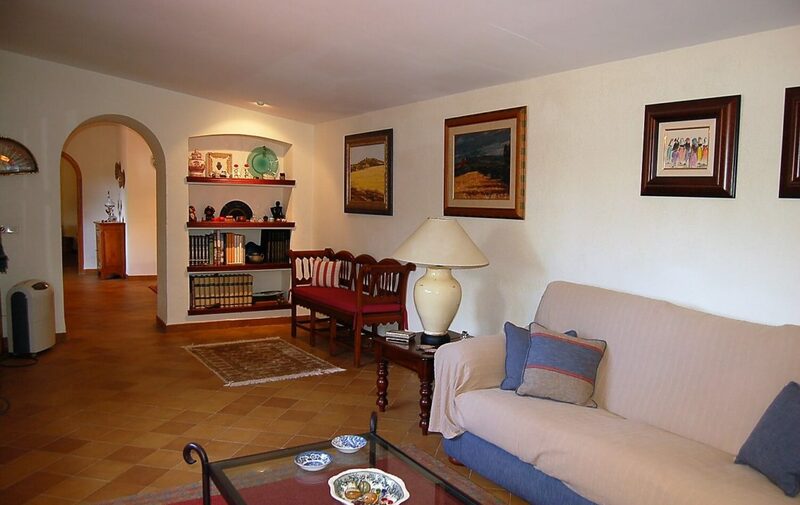 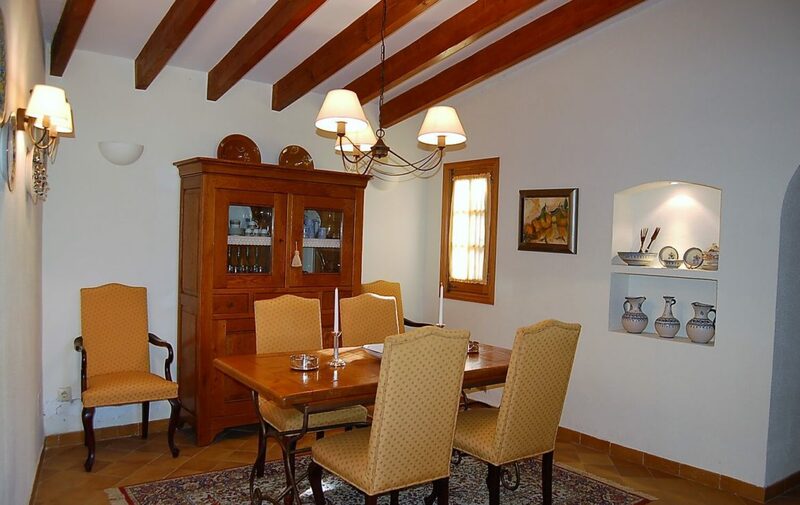 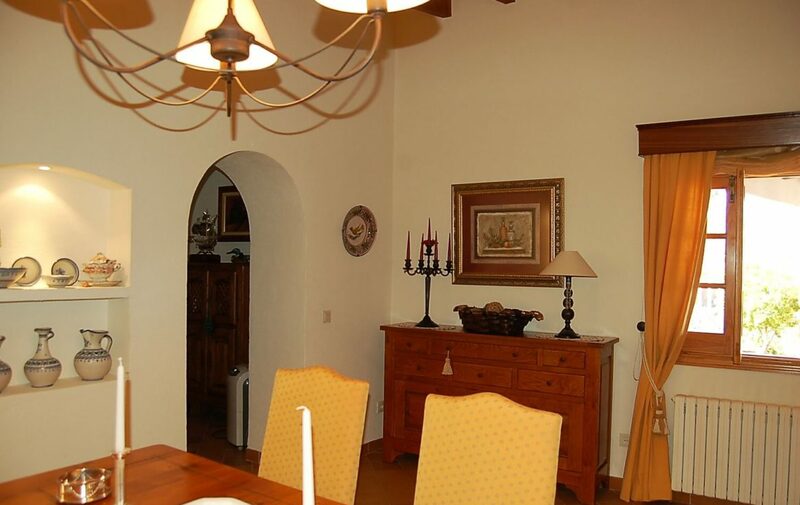 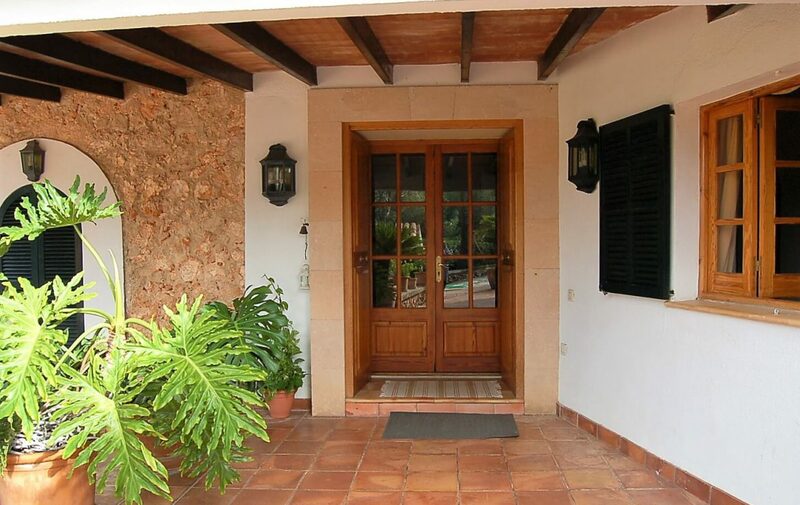 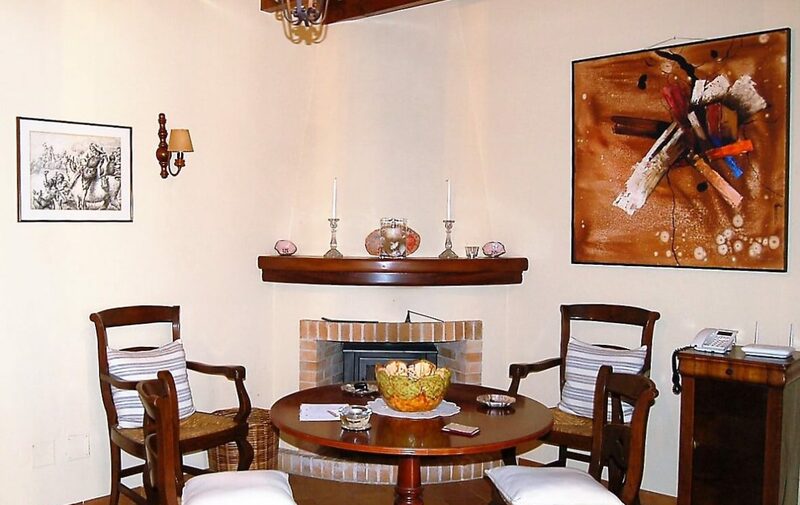 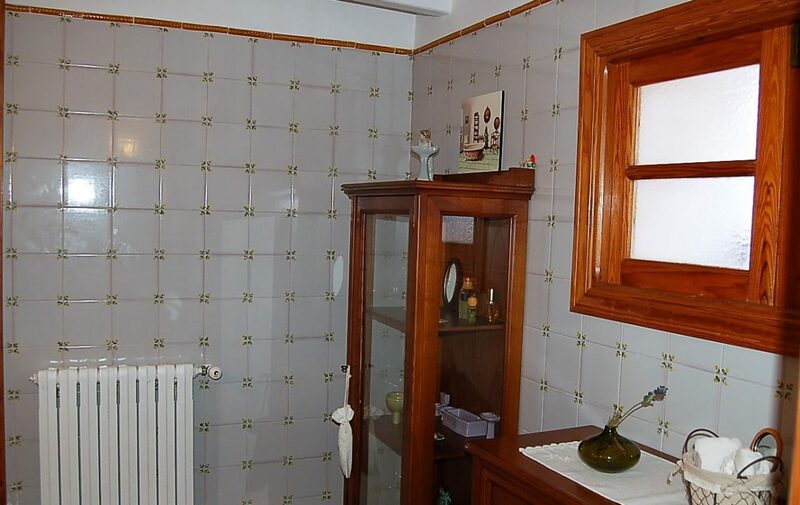 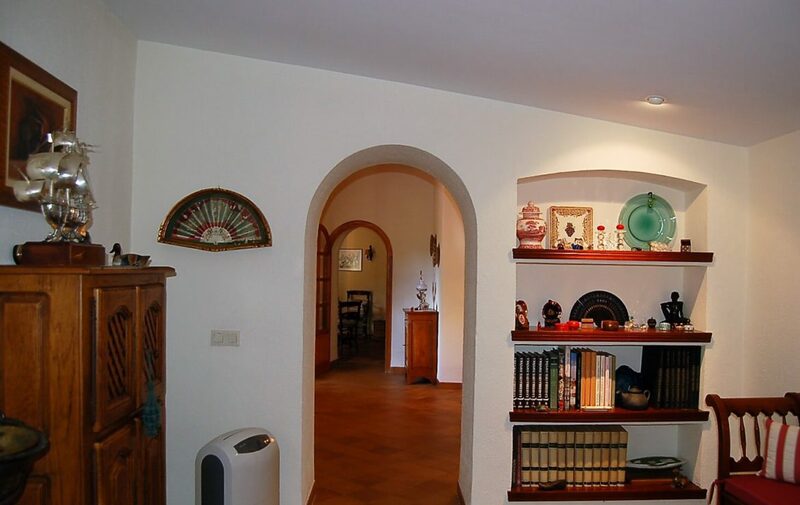 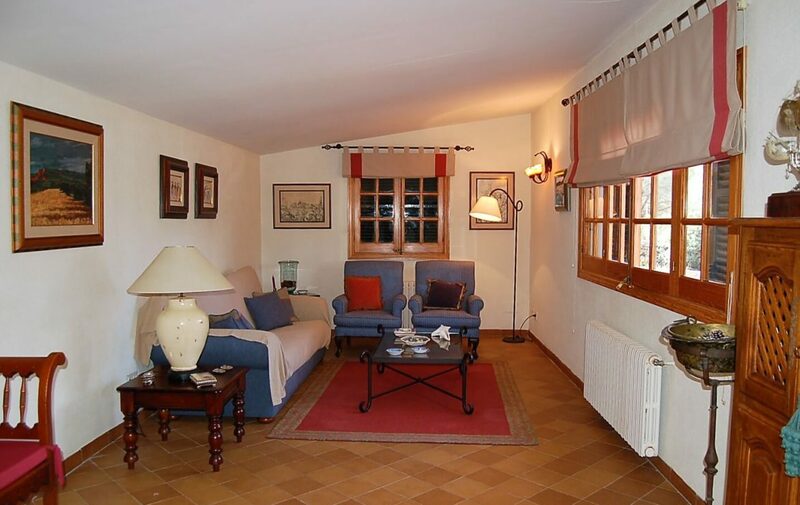 This lovely Spanish style house was built over one hundred years ago and has huge, thick walls throughout. 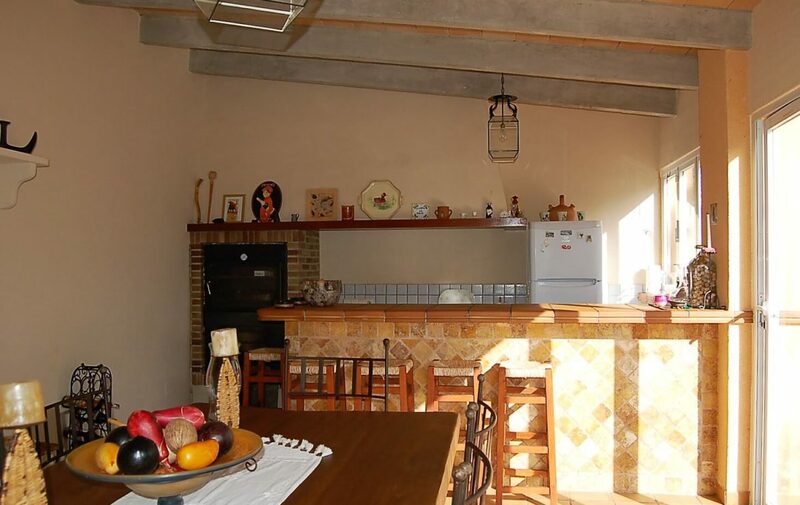 Completely reformed not long ago, the house still retains its old character while also benefitting from modern improvements, which have been carried out recently. 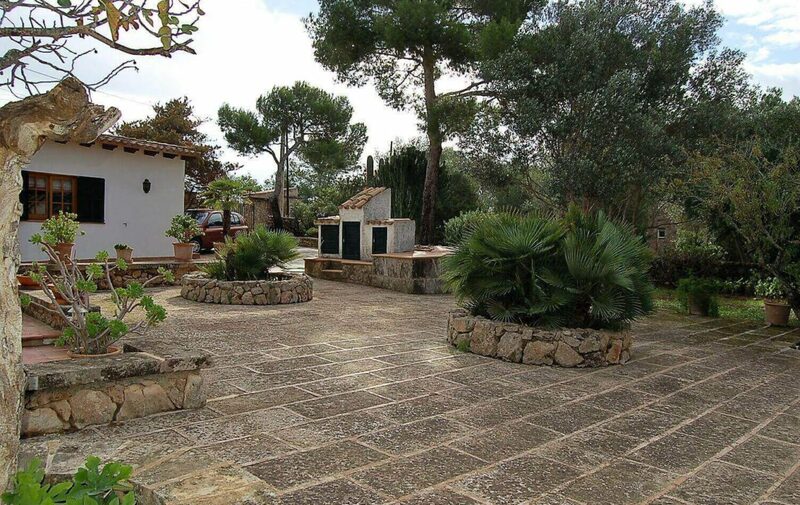 There are 200m2 of living accommodation on a land plot sizing over 3000m2. 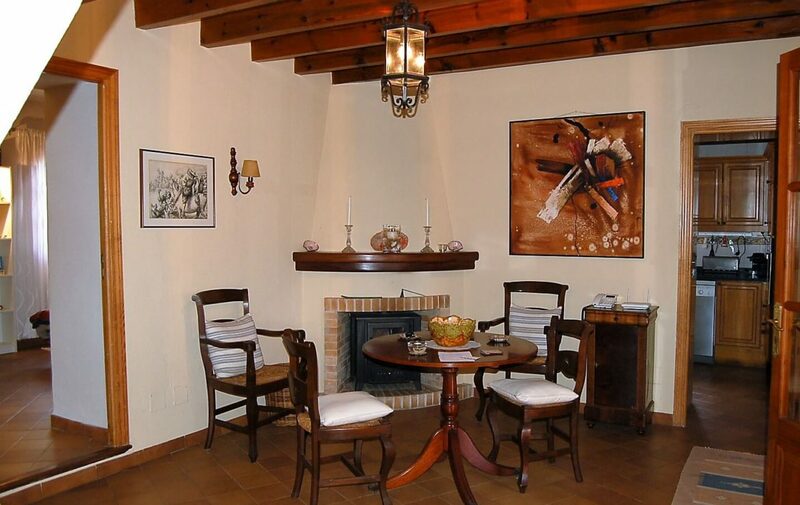 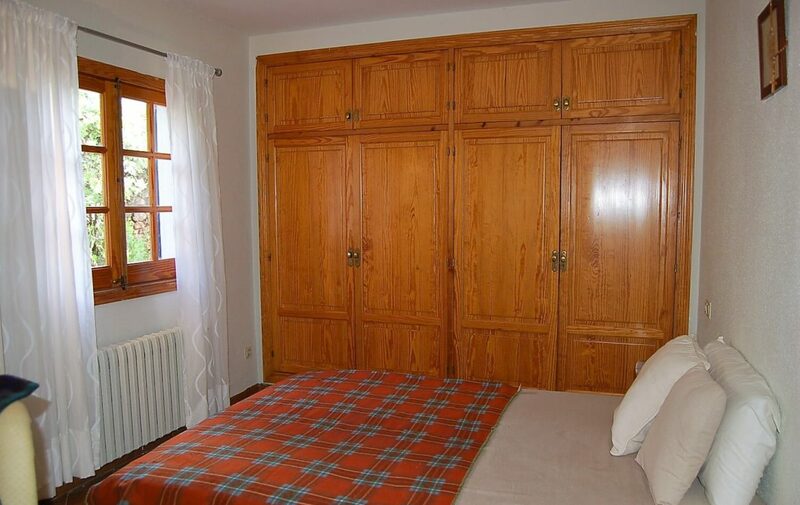 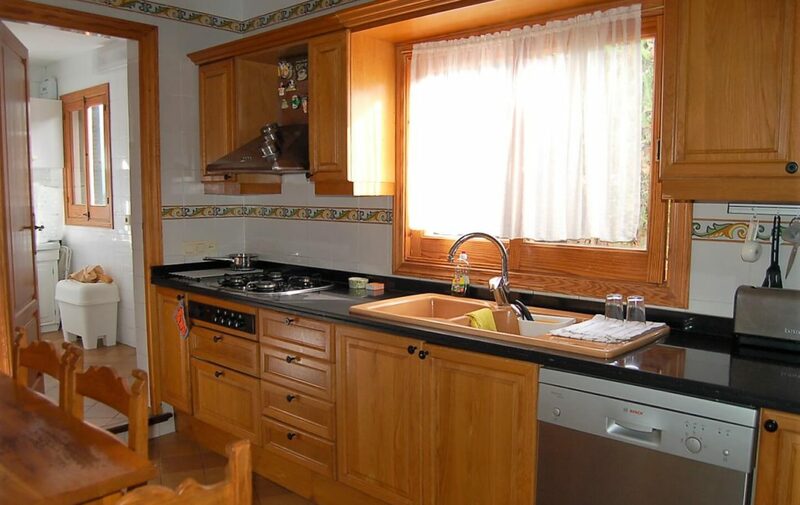 The property, which is divided into various levels, is delightfully arranged and has an enchanting feel to it. 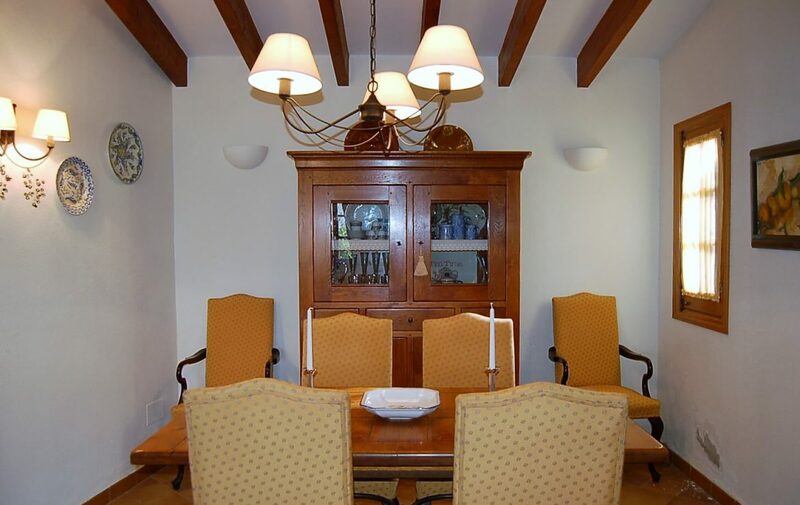 On the ground floor you find a bright living room and separate dining room overlooking the garden. 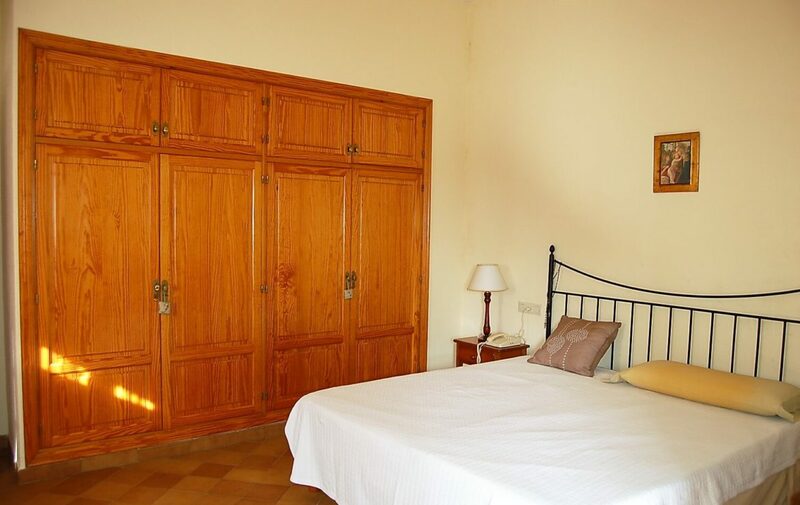 There are also two double bedrooms – one with a south-facing terrace -, a bathroom and a fitted kitchen with separate laundry room and pantry. 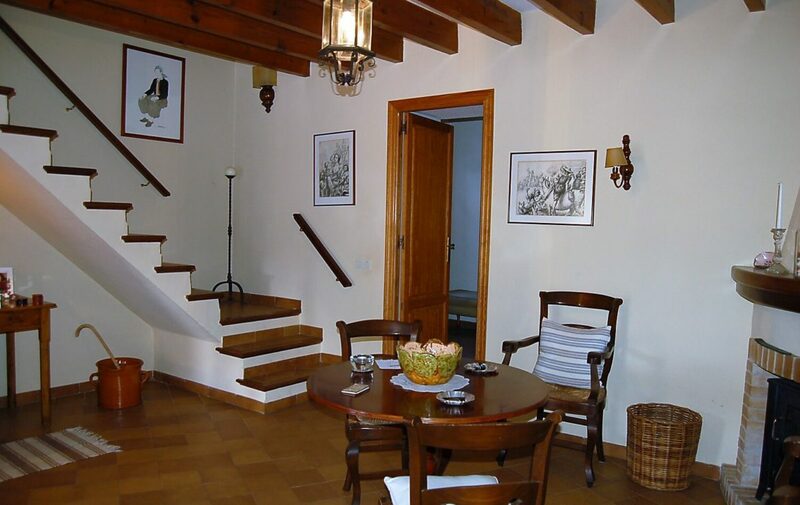 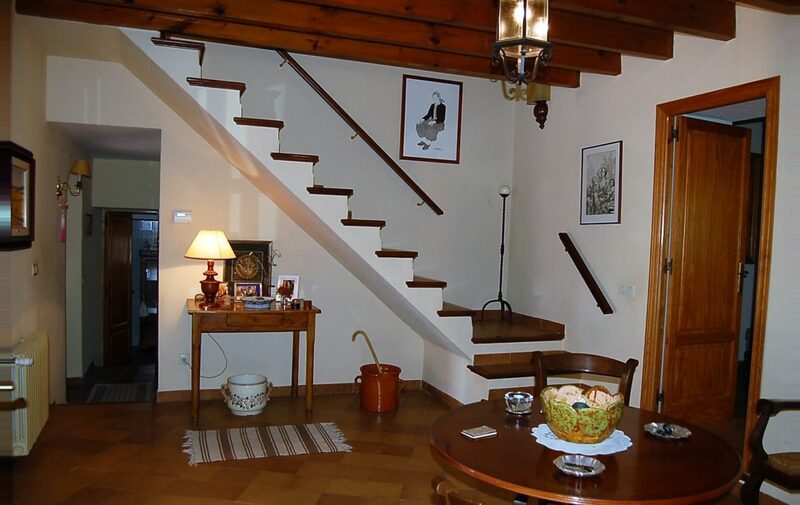 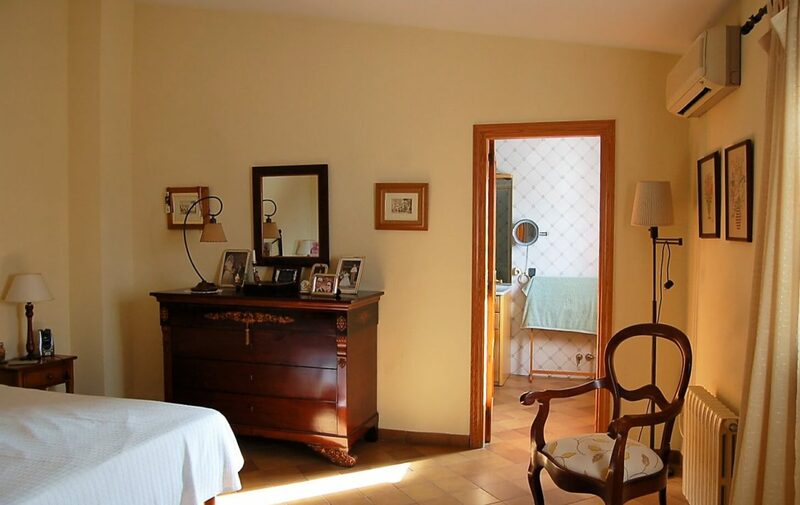 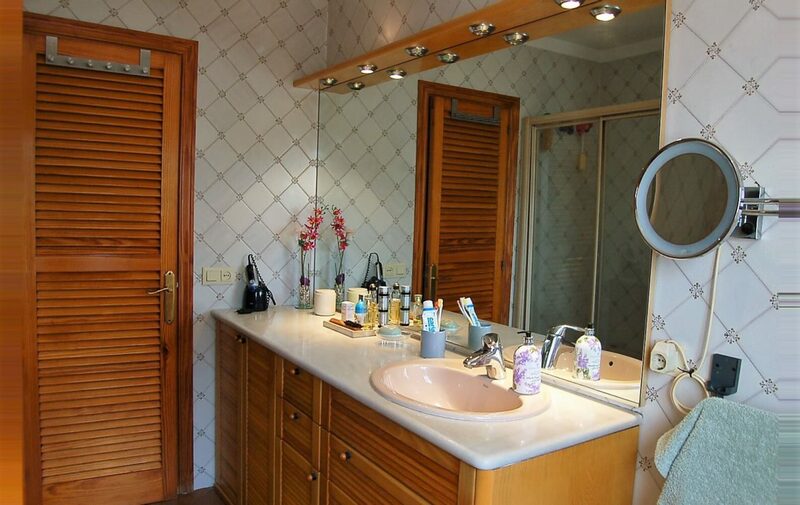 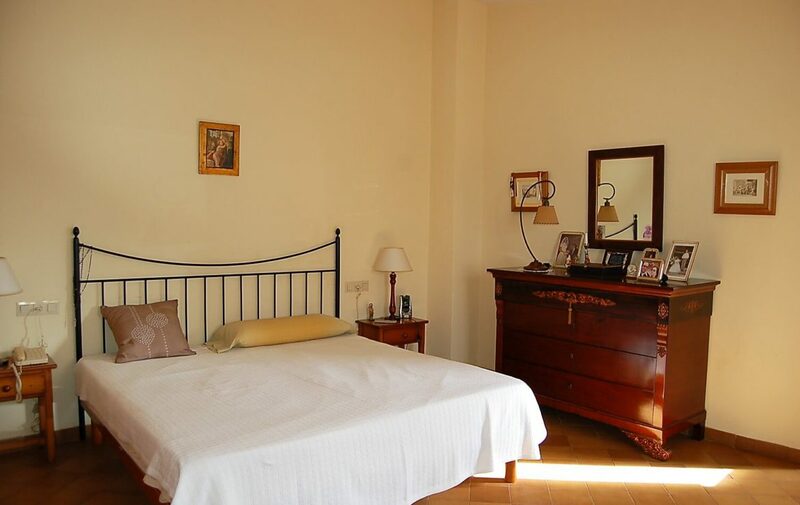 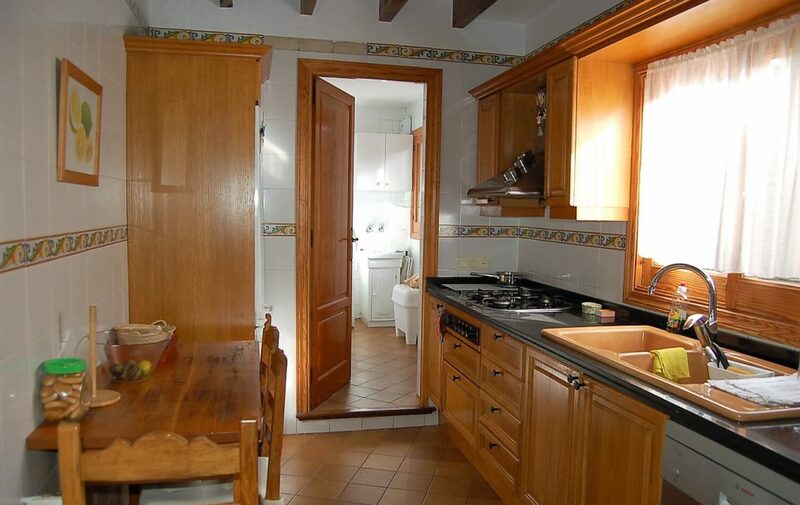 Moreover, there are two additional double bedrooms on the first floor, one with terrace, and an extra bathroom. 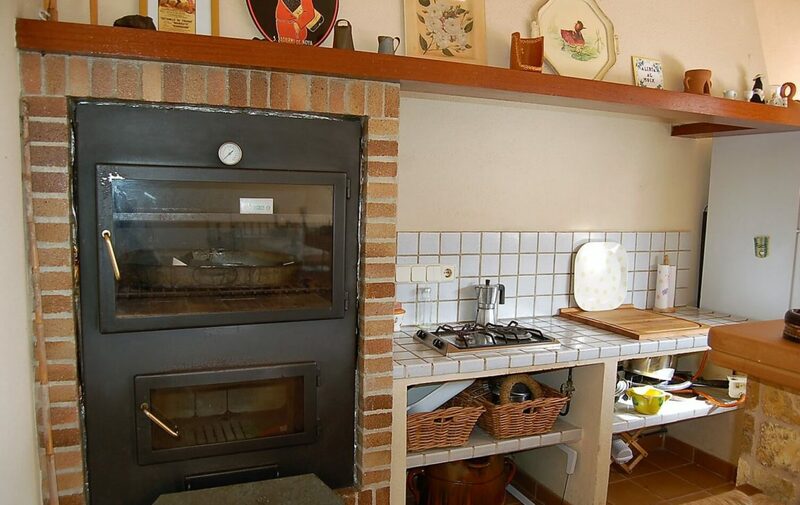 The house has all commodities one may desire, since it is heated using a wood-burning chimney in addition to the full central heating system, with radiators in every room and hot/cold air conditioning throughout. 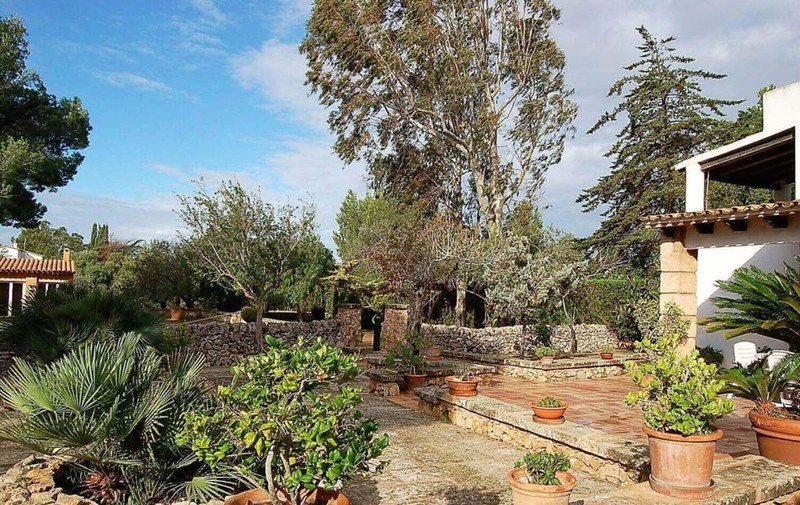 Stepping outside, there is a beautiful garden that extends to 3000m2 and includes a large paved area with parking space for 3 vehicles, a range of trees and lawn area, and a well-sized swimming pool. 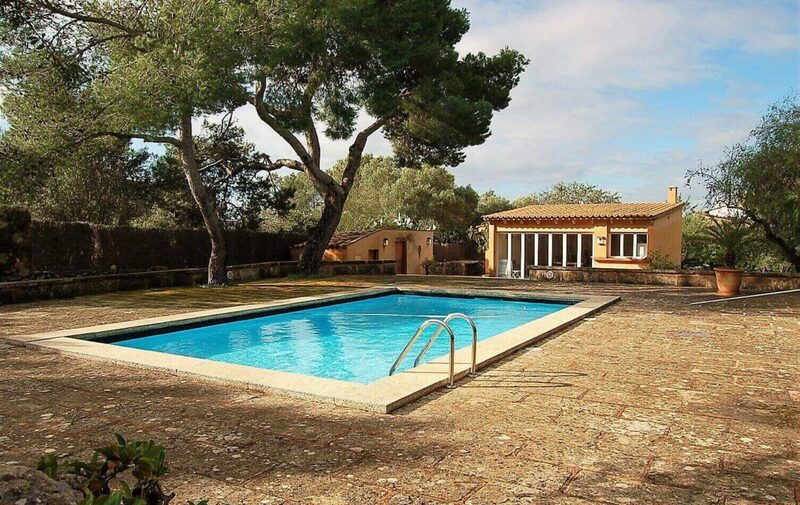 Plus, there is also a large, newly built house extension right by the pool, which is perfect for guests staying over, since it includes a living room, kitchen and separate bathroom. 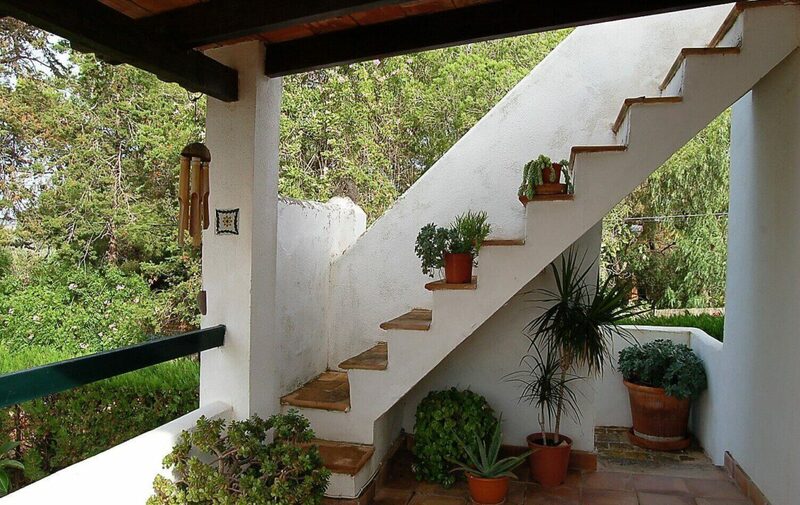 And, if desired, you can also use this space as a magnificent outside lounging/dining area. 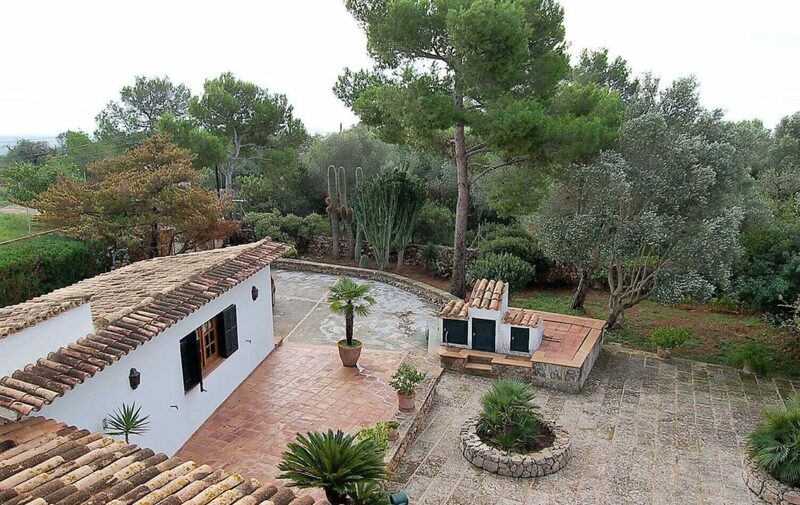 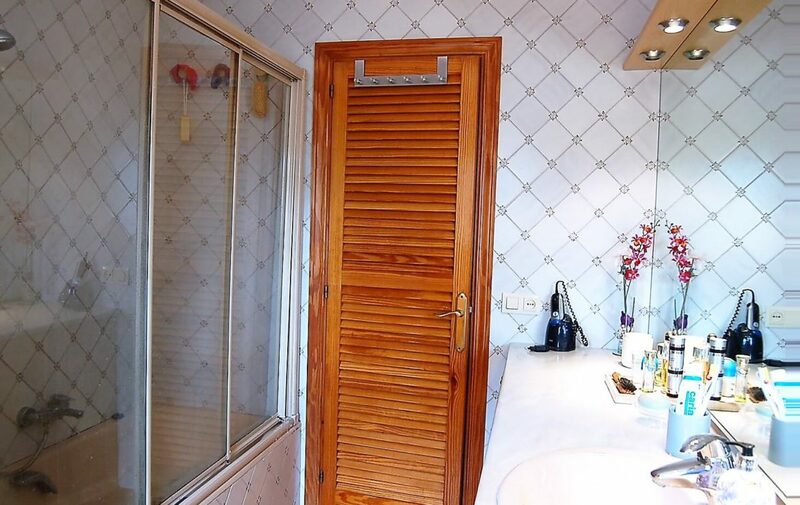 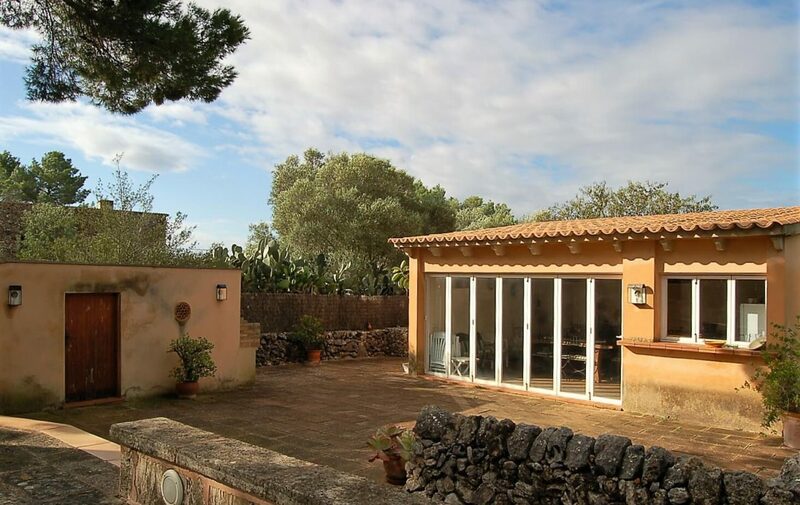 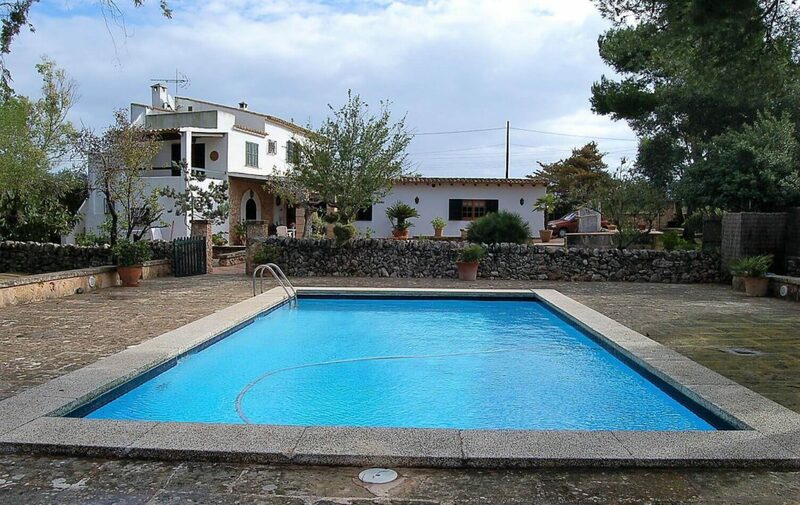 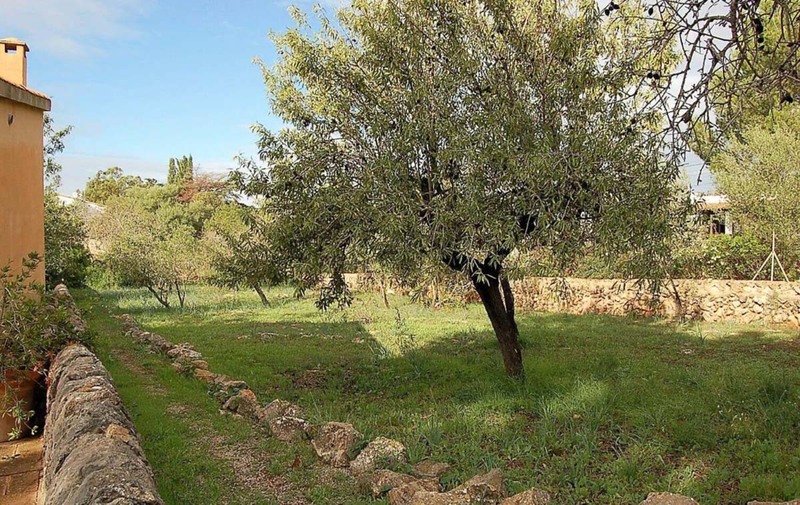 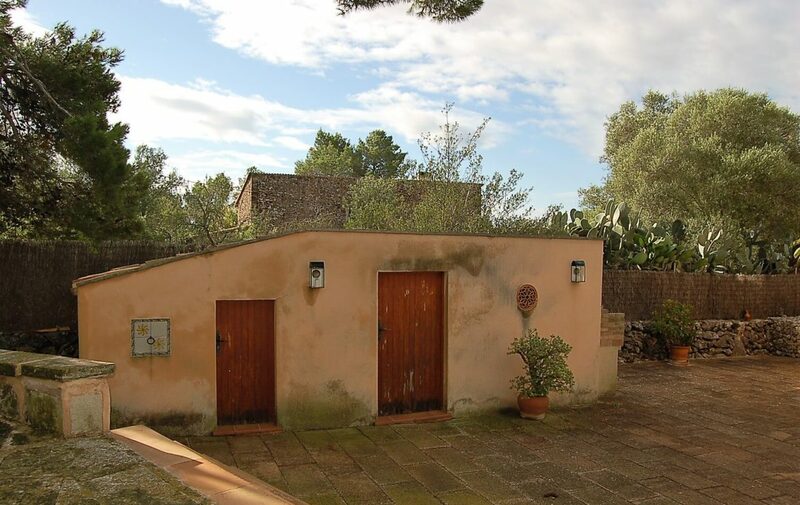 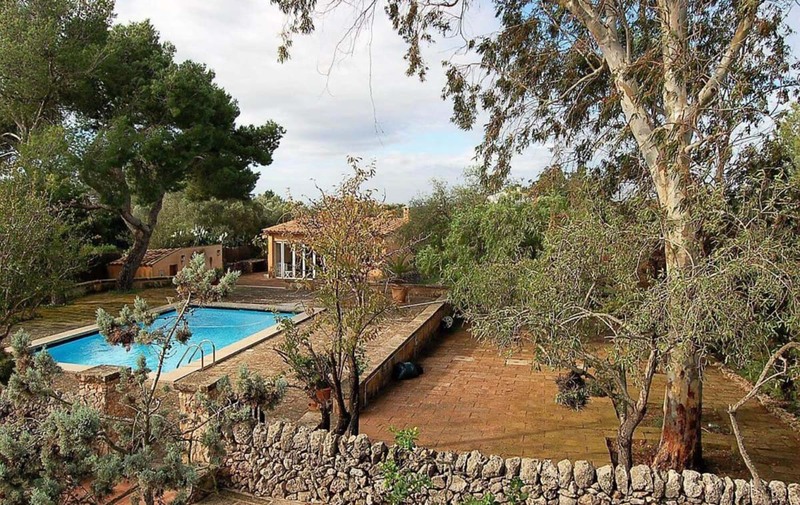 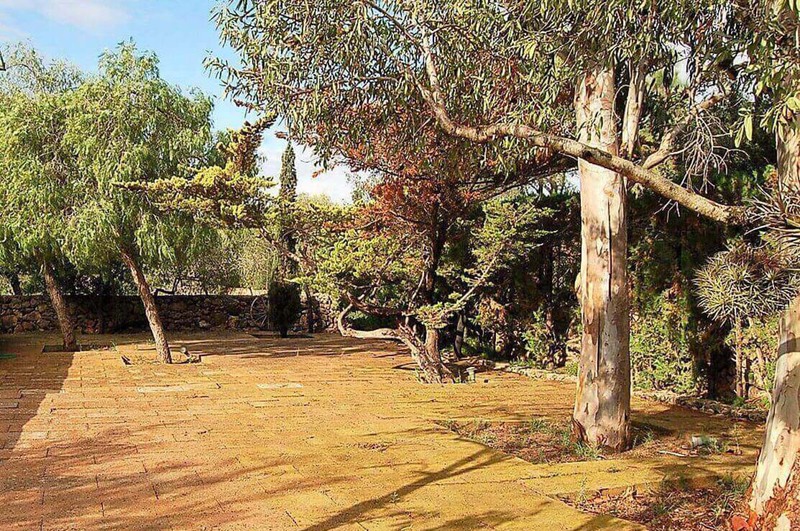 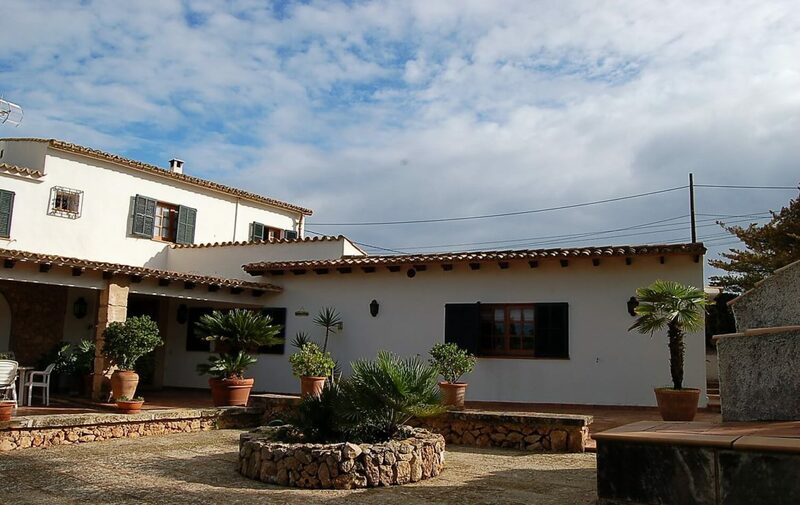 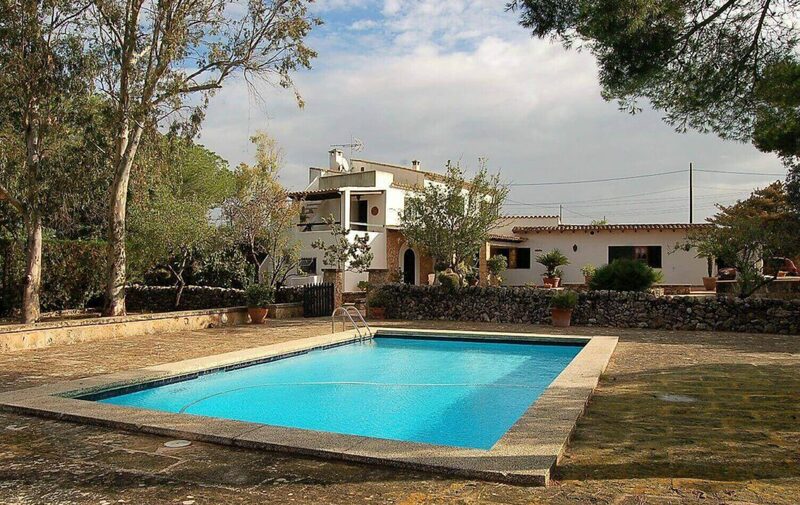 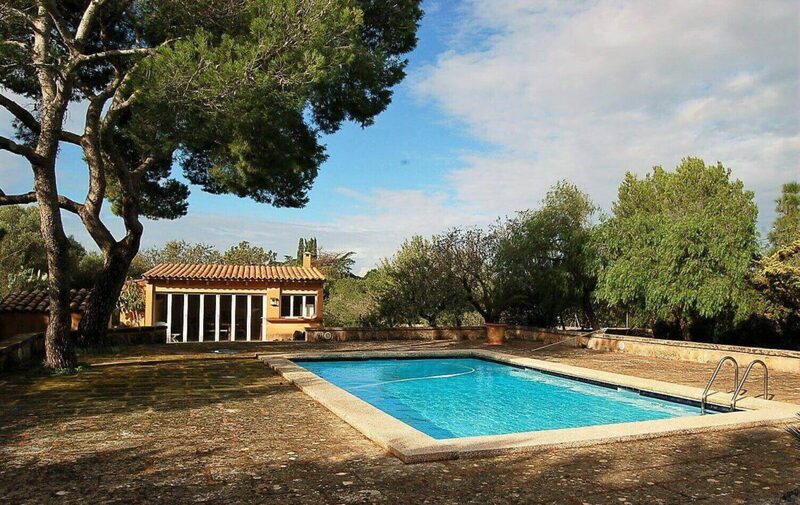 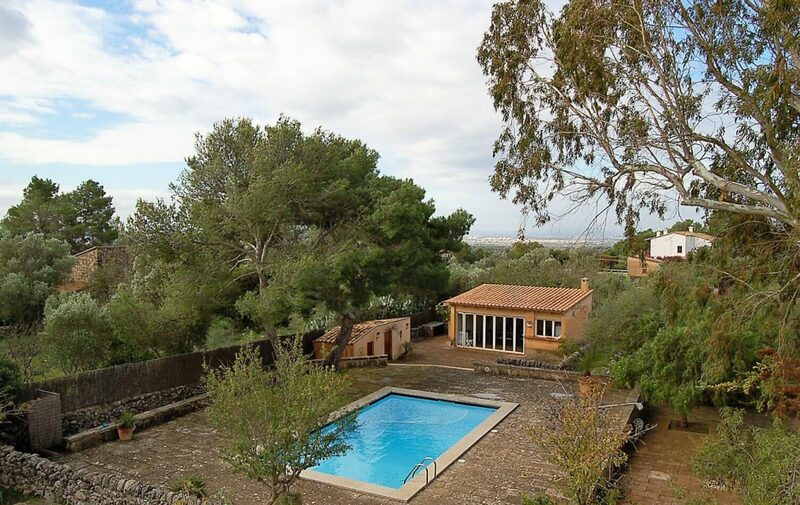 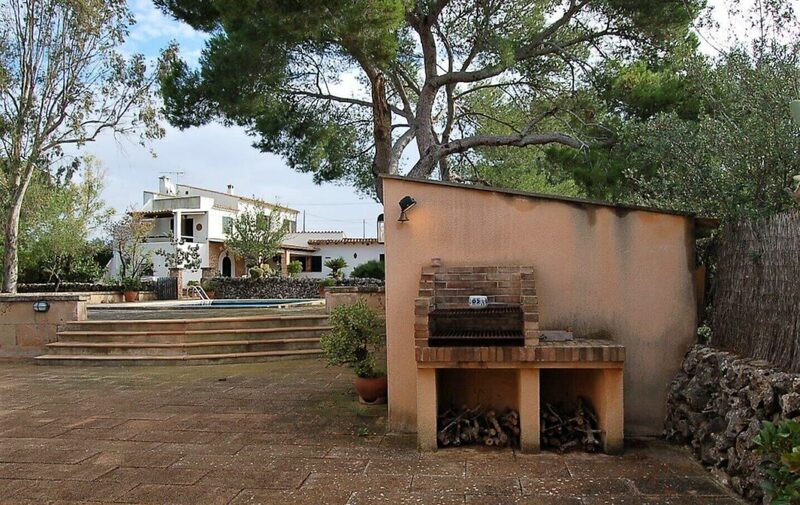 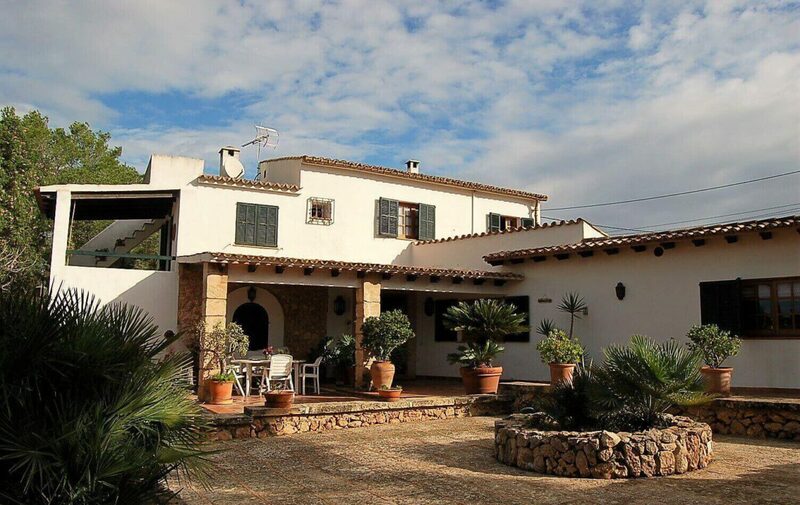 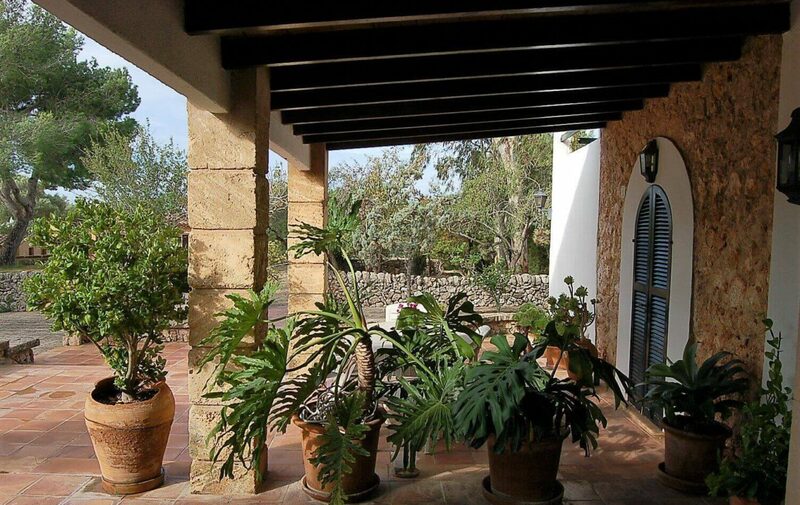 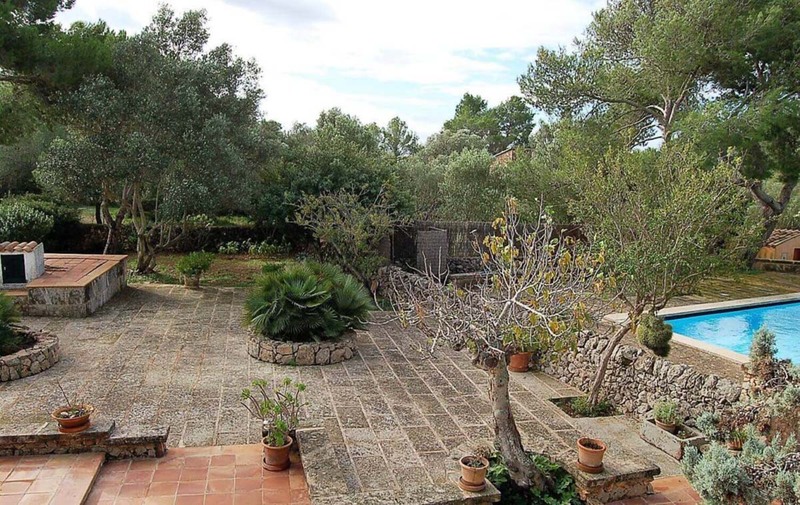 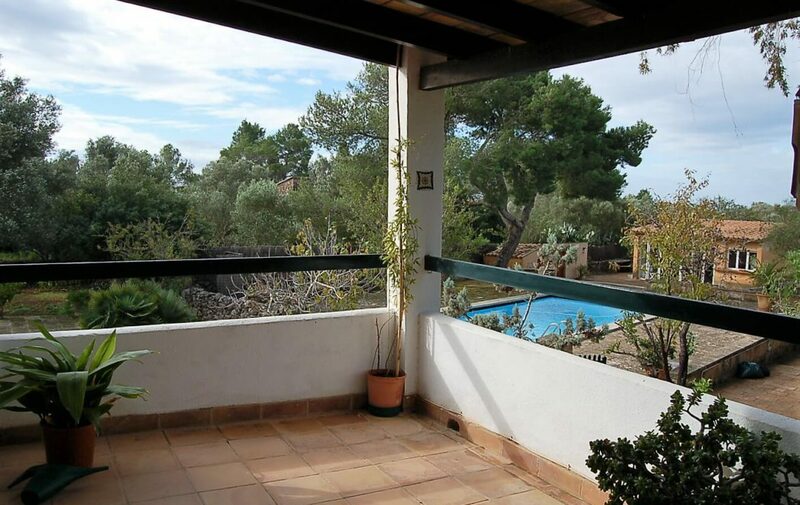 The property is located in one of Mallorca’s most sought-after villages, Pòrtol, in a peaceful setting and just 10mins away from Palma or the airport.